Real Estate Image Editing Services for real estate agencies all around the world. 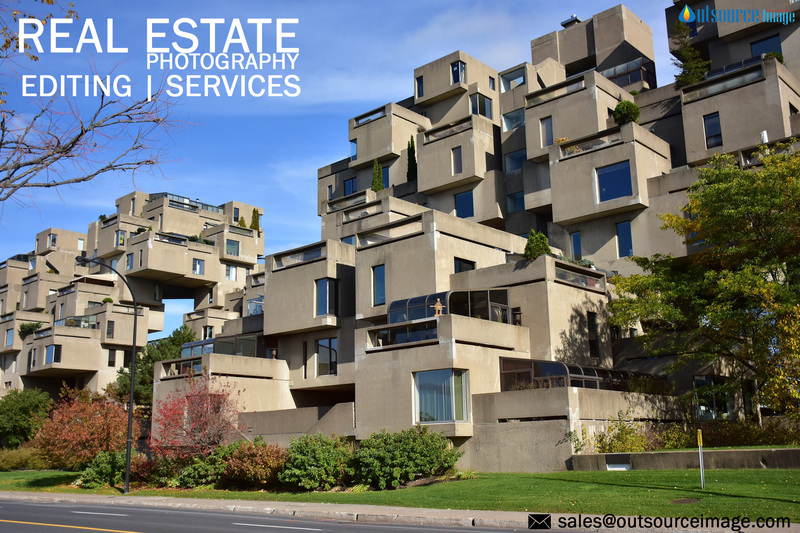 Real estate is the best marketing online business hence you can develop your real estate business through the online medium for this who must execute attractive photos of your property. Hence contact Professional Real Estate Photo Editing Services. We are the popular property photo editing service provider for real estate business across Germany, London, UK, Ukraine, USA, Italy, France, Poland and other European countries. Real Estate Image Editing Services involves lot of factors that lead to enriching your real estate property photographs some of them are like HDR Enhancement, Still Image Enhancement, Color Corrections, Perspective Corrections, Property Image Retouching, Sky Replacement, Noise and Grains Reductions, Restoring old photos, LightRoom Enhancement, Interior and exterior corrections, 2d and 3d floor plan conversion, 360 degree panorama services, 360 degrees virtual tour creation, 360 degree virtual video services. Outsource Image is a Professional Photo Editing Services Provider for real estate industries all around the world. We involve the latest technology and creative techniques. We deliver standard quality images through our High-End Real Estate Image Editing Services. We outsource any number of images all around clock time. E-Commerce Image Editing Ideas for Product Photographers.